Give it a rest! 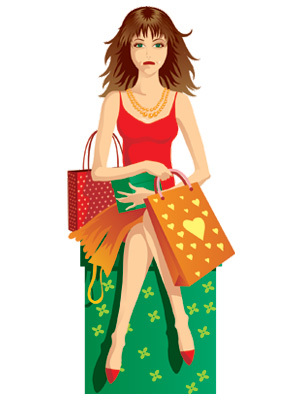 When Christmas shoppers have been dashing through the crowds for those last minute bargains all they want is a quick sit down to rest their weary feet. So you can imagine their dismay when they find all the seats have been removed for 'health and safety' reasons! 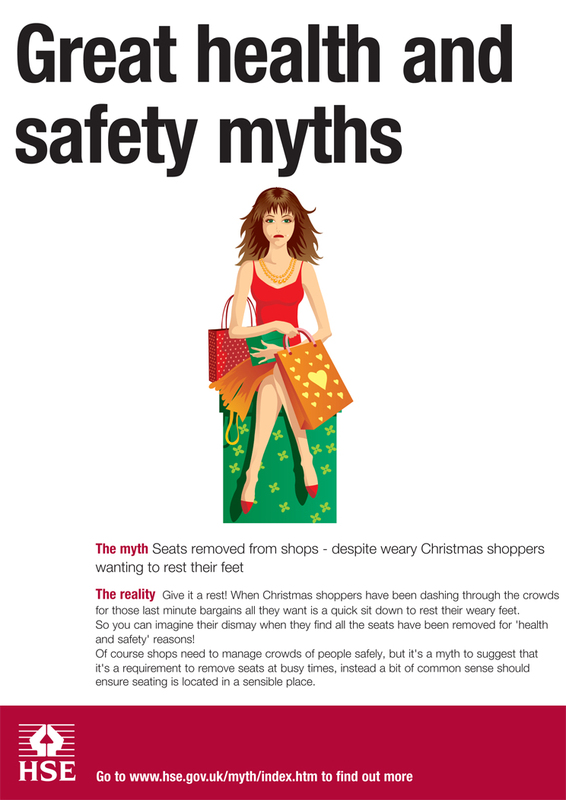 Of course shops need to manage crowds of people safely, but it's a myth to suggest that it's a requirement to remove seats at busy times, instead a bit of common sense should ensure seating is located in a sensible place.